Ali Khamenei, the supreme leader of the Iranian regime. Despite his justifications and blame-passing, though, Khamenei was unable to deny that the past twelve months have been difficult for both the Iranian people and the regime. Once again, the Supreme Leader attempted to give a message of hope and inadvertently reaffirmed that the regime is close to collapse. Khamenei mentioned the growing protest movement in the country, led by the MEK and the Iranian Resistance, when he said, “We surpassed a very adventurous year. Our enemies had plans for the Iranian people.” Khamenei often refers to the MEK as “the enemy” and has expressed his fear that the organization could overthrow the regime on a number of occasions. 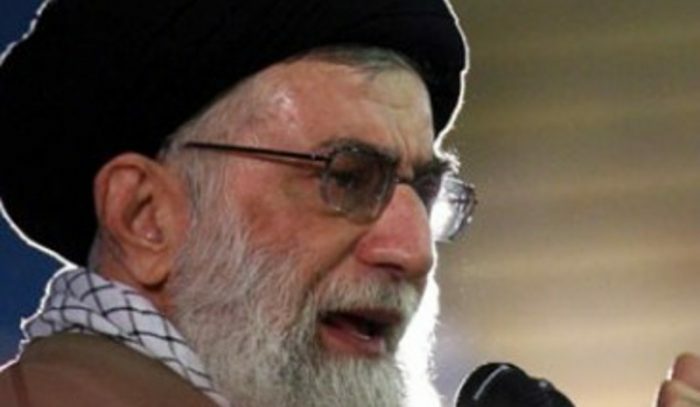 Khamenei falsely claimed to have the support of the people, saying, “The people… showed a strong response in the political and economic perspectives.” He also said that the regime was popular with the people, noting that the regime had celebrated the 40th anniversary of the Islamic Revolution at a rally on February 11th. He failed to point out that the rally was widely boycotted by the Iranian people. “If production is launched as it should, it can solve both our poor living standards and provide what we are in need of from foreigners, including countries that are our enemies. It can also resolve our unemployment and national currency issues to a significant extent,” he added. Khamenei’s words illustrate the current state of the regime. The only piece of good news the Supreme Leader could share was that the regime had made it through a year of protests and economic upheaval without collapsing. 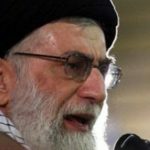 Khamenei’s half-baked plan for economic recovery was a rehash of last year’s half-baked plan, which failed so completely that workers across the country have been forced to strike after working for months without wages. It is a New Day in Iran, and the mullahs are stuck in the past.